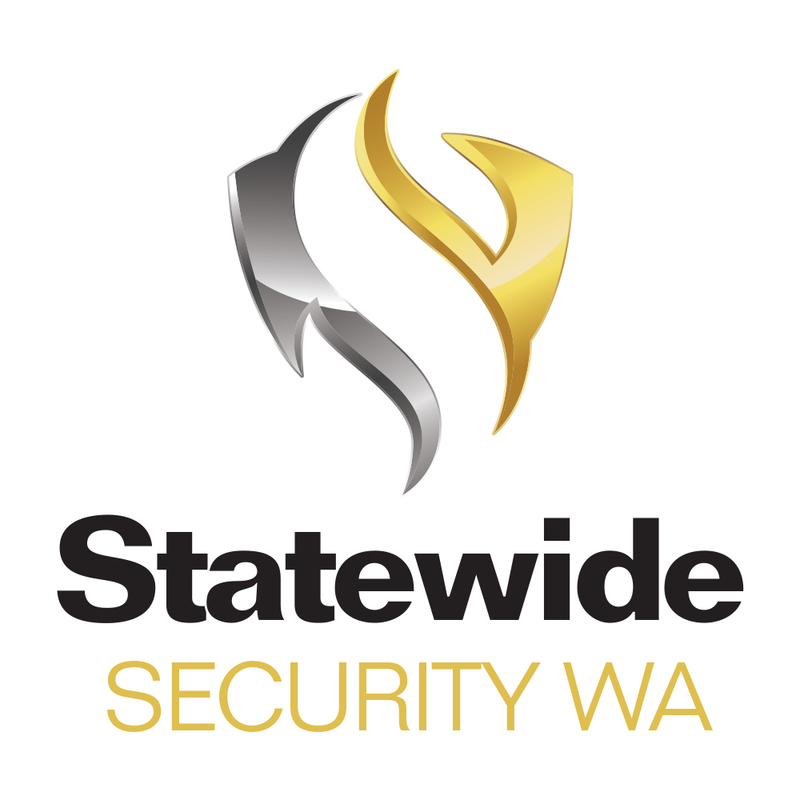 Crime Stoppers Western Australia Limited is a registered charity managed by our voluntary Board of Directors, which includes our Chief Executive Officer and a representative of the Commissioner of Police. 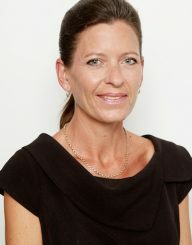 Associate Professor Pamela Henry is Director of the Sellenger Centre for research in Law, Justice and Social Change at Edith Cowan University. She is a member of several university committees and has completed a range of projects in crime and policing-related research. 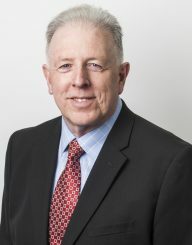 Liam Roche is an experienced business leader with a career spanning 40 years in the media industry, retiring from the role of Chief Operating Officer of Seven West Media (WA) in 2015. 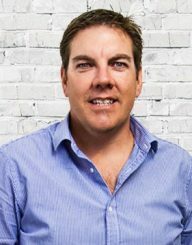 Liam serves as a Non Executive Director for MSWA, Westcare Incorporated and ESF (Australia) Pty Ltd and sits on a number of Board committees. Liam is recognised as an exceptional mentor with the skills and experience to lead, influence and motivate individuals and teams to perform at their peak. 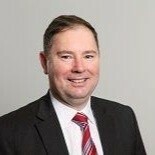 Dr Vince Hughes has held senior public sector roles at the Public Sector Commission, WA Police, Corruption and Crime Commission and the National Crime Authority. Prior to this he was a police officer in the Republic of Ireland. Vince has published papers in the area of knowledge management and intelligence. 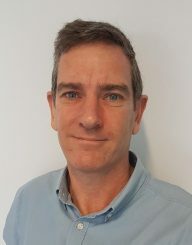 Peter Harris has more than 30 years’ experience in media, government and corporate communications in Western Australia. 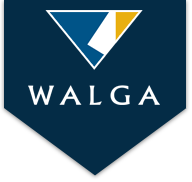 He was a journalist, State Government media adviser and then Managing Director and Executive Director of PPR WA for more than a decade, having grown the agency to be WA’s largest public relations consultancy. He established Peter Harris & Associates in 2017, is a member of The 500 Club Executive Committee and is Chair of the Registered Consultancies Group (WA). Jarrod has over 25 years experience in the marketing and communications industry. 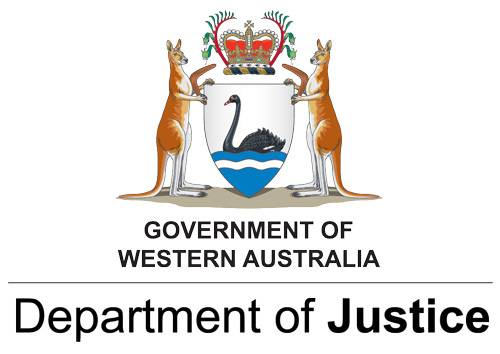 He spent 13 years as part of the WA Police Media & Public Affairs Directorate and since 2005 has worked in the private sector. He is currently a Director at adzoo consultancy specialising in brand, media, digital and communications and also the Director/Executive Producer at Nocturnal House Productions. 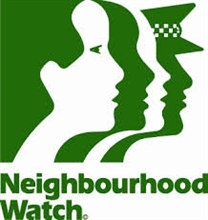 Jarrod has also been a board member of Neighbourhood Watch WA since 2013. Geoff has over twenty years’ experience in Finance and Administration roles across four diverse industries. 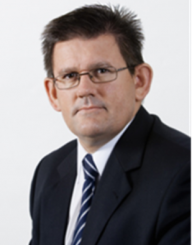 A qualified CPA, Geoff is currently Executive Manager Finance at the Real Estate Institute of Western Australia. 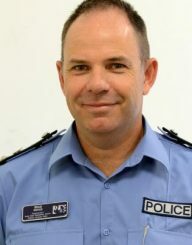 Commander Brad Royce joined the Western Australia Police Force as a recruit in 1994. He is a highly visible advocate of WA Police, both in his official capacity and in his day to day life where he takes pride in his community and seeks to deliver a style of policing to improve it. He is a Board Member of Crime Stoppers Western Australia and the Child and Adolescent Health Services Consumer Advocacy Council. In recognition of his service, Commander Royce was awarded the Australian Police Medal on Australia Day 2015. 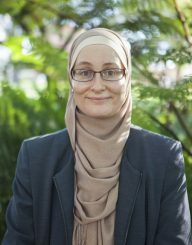 Toni is currently Deputy Principal (yrs 7-9) at the Australian Islamic College with extensive experience in education and social programs. She has received award recognition from the Office of Multicultural interests, the WA Police and the City of Belmont for her work in relation to multicultural interests. She is a frequent presenter for government and non-government organisations promoting cross-cultural understanding and social cohesion. 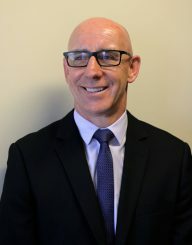 Shane has more than 25 years of experience, as a lawyer in private practice and as an executive in business, working with boards and senior management. He has held roles in Legal, HR, Commercial and Strategy with organisations such as BHP, Downer and Rio Tinto as well as being a lawyer with Herbert Smith Freehills. Shane is a Partner at Allion Partners. He provides legal advice to clients including the areas of Workplace Relations, Board Issues & Compliance, Privacy, Regulatory Affairs, Corporate Crime and conducts Investigations and Litigation in Courts and Tribunals. He is recognised in Doyle’s Guide 2018 of leading lawyers and is an Adjunct Professor in Law at Murdoch University. He also maintains an active interest in cattle stations in the north of Australia. 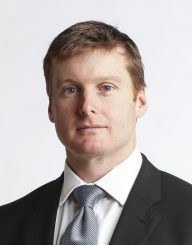 Ben Harvey has worked as a journalist since 1999. His early career at The West Australian included stretches of crime reporting and political journalism. He worked in London for regional and national titles before returning to WA in 2006. Since then he has held the positions of The West Australian’s news editor, chief of staff and state political editor. In his current role as group business editor he oversees business coverage across the company’s suite of newspapers and magazines.